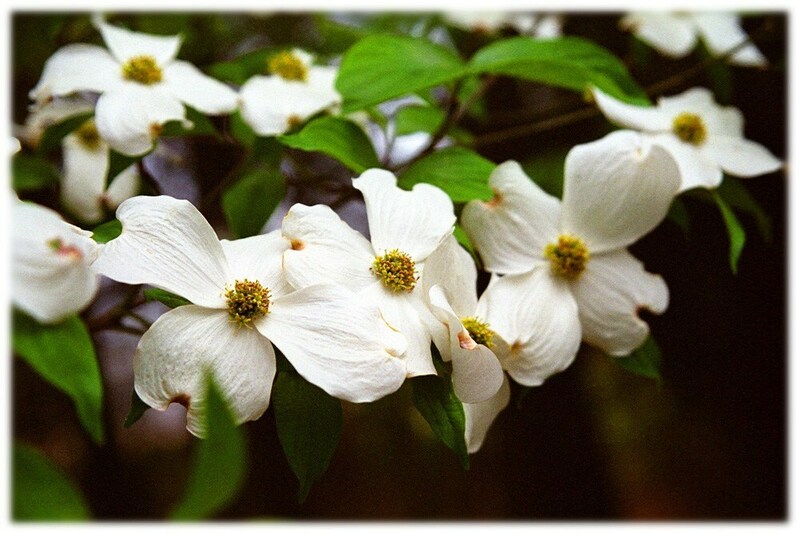 A springtime favorite across the south, Dogwood Blossoms (Cornus florida) are also the state flowers of North Carolina. Beautiful photography...high quality card paper! Prompt service! Definitely a keeper site!